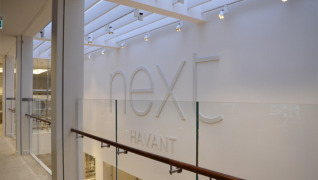 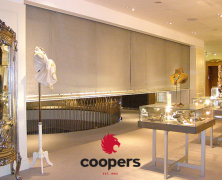 Sympathetic to interior design, our fire curtain and smoke curtains are developed to guarantee compliance with fire regulations and local building control. 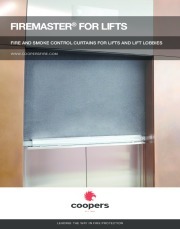 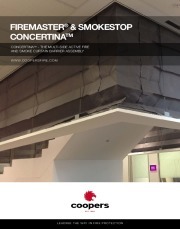 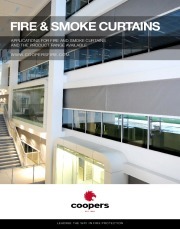 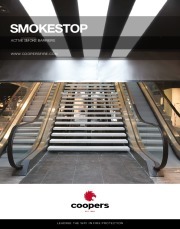 Whether you’re replacing a non-loadbearing firewall and door in a Georgian Villa or creating a modern open plan kitchen in a penthouse apartment, Coopers domestic fire curtain and smoke curtain barriers provide designers the freedom to create modern open plan living environments without compromising interior design for fire regulation compliance. 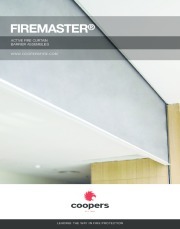 Developed to work with your home, Coopers fire remain hidden within your ceiling until required. 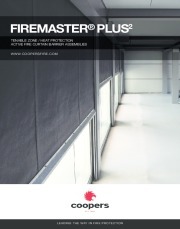 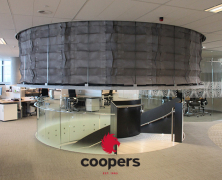 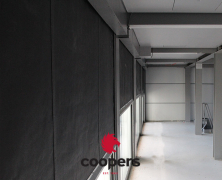 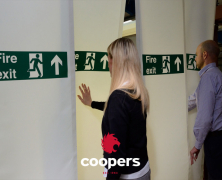 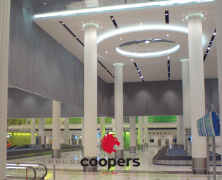 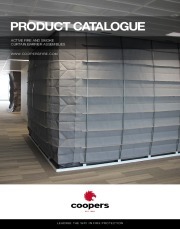 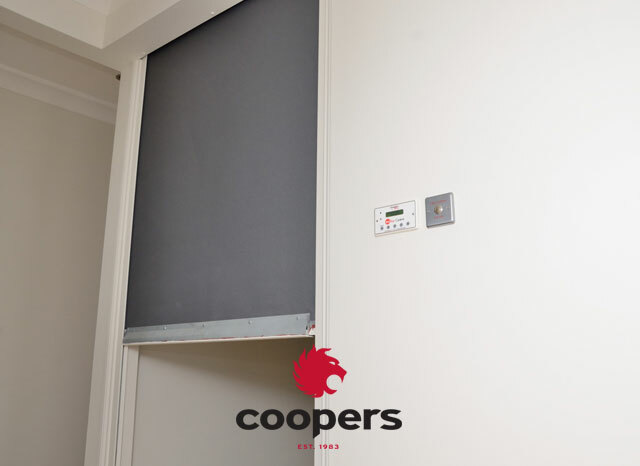 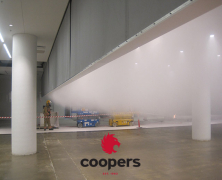 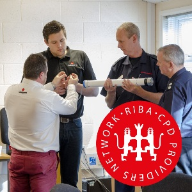 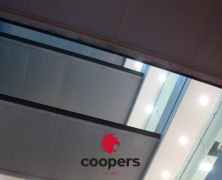 As every Coopers fire curtain is manufactured by Coopers in the UK and independently Third Party Accredited, we are unique in guaranteeing Local Building Control approval.